Łódź is the third largest city in Poland, with a population of 1.5m and the highest rate of cancer infection and mortality. Yet it has no residential hospice for adults - in all of Łódź district there are only 9 hospice beds so most patients have to travel 140km to receive residential care. Their families often struggle to afford to visit them. Waiting lists for domestic care are long (4 to 6 weeks), meaning that many patients die before they can receive the support that they need. 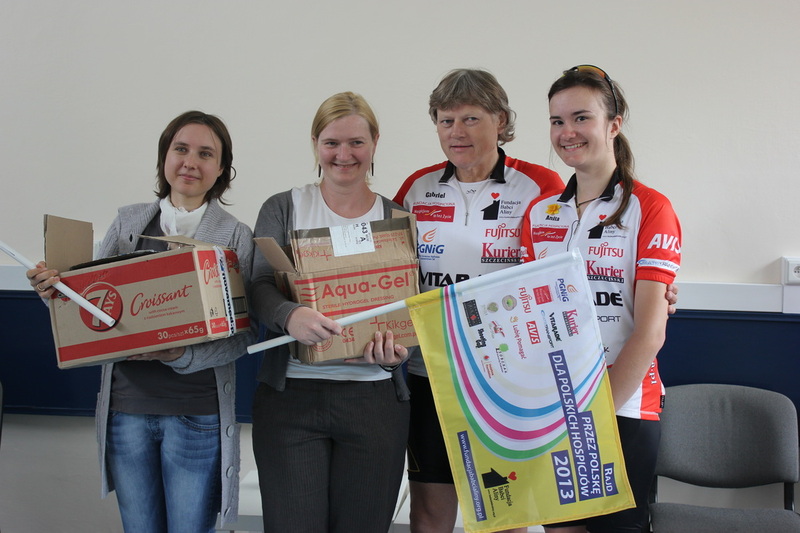 Łódź does, however, have five fantastic organisations that provide care for terminally ill patients in their own homes. We have worked with one of these organisations, Stowarzyszenie Hospicjum Łódzkie. It is the oldest palliative care organisation in Łodz. This organisation has received an old high school building from the city, which is being converted into the city's first residential hospice for adults. in 2014, a financial contribution towards the fit out of a new residential hospice.